Make your home feel a lot more unique and modern by introducing this splendid Safia Large Vase. This vase has a stunning design that would be sure to stand out and grab attention, whilst adding an interesting and modern focal point for any room. 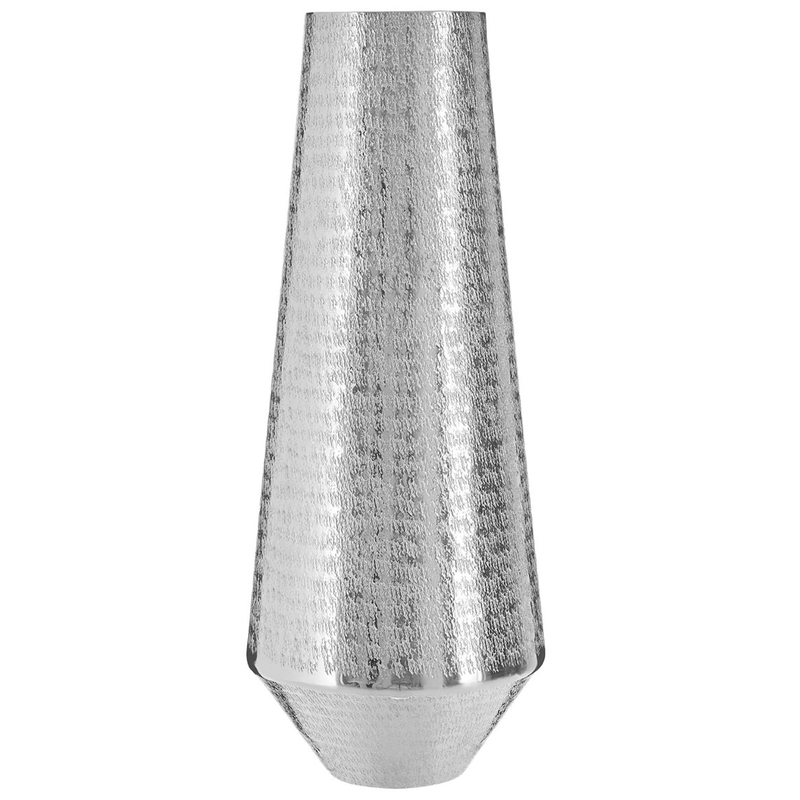 This vase is created from aluminium and is given a striking silver colour.